ensures a clear headed high. 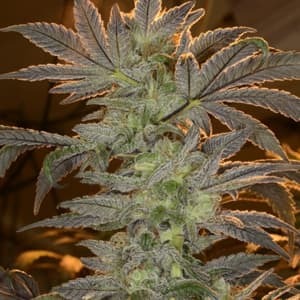 It is an easy to grow strain that is flexible enough to grow bothoutdoors and indoors. Maintenance levels are minimal as long as it is kept in a warm, humidity controlled environment. 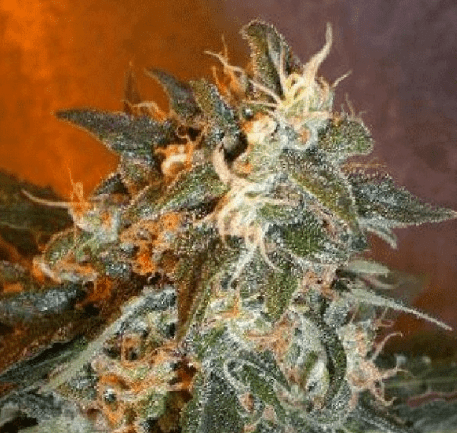 When kept in a healthy indoor environment, the plants can take up to 10 weeks to complete its flowering cycle and deliver about 13 oz of good quality bud per meters squared. 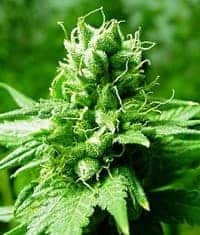 When grown outdoors in a temperate and warm setting, these plants reach their maturity around October and yield about 17 ozof weed per plant. 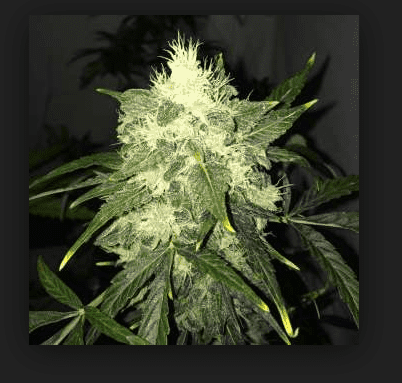 It is advised to indulge the plants by keeping the growing area flushed with nitrogen-rich nutrients. 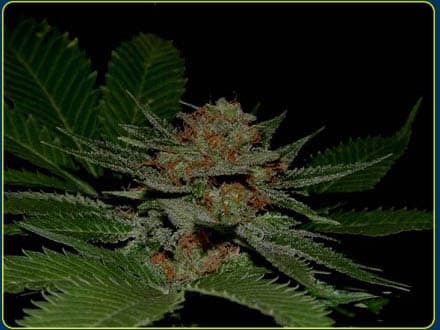 With the onset of the flowering period, it is recommended to use plant formulas with high phosphorus content. Arranging the plants using the Sea Of Green technique ensures higher yields, in case of outdoor setups. Indoor growing using adequately drained hydroponic setups with proper measures for temperature and ambient humidity control is crucial. It not only assists the plants to reach their maturity but also keeps powdery mildew infestation/bud rots at bay! 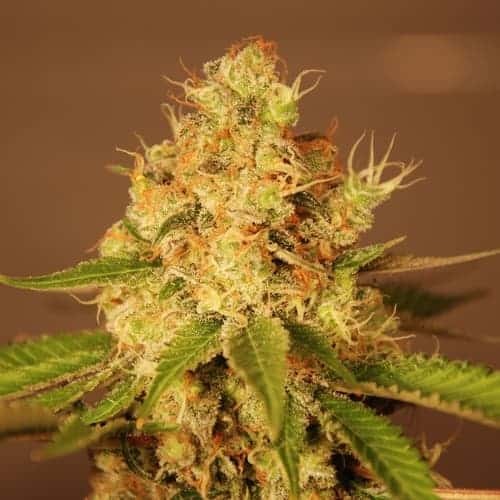 White Russian is a Sativa-dominant strain that delivers an immersive and clear-headed high. White Russian is popular for its delightful aroma that has citrus hints in the lower notes. 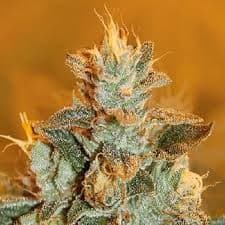 It has a mixture of sour and sweet aromas in the higher notes that is recognizable and tends to linger in the room for quite some time. 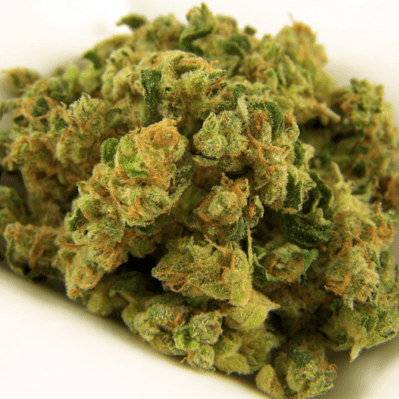 The smoke of this weed has citrus mixed with woody taste associated with it when inhaled. Upon exhale, a slightlyspicy aftertaste tends to hang around on the tongue for a long time.